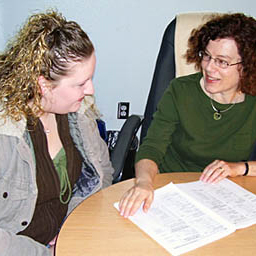 Working with an academic advisor can help you avoid mistakes such as: taking classes you don't need, missing a class that is not offered again for a year or more, failing to take classes that you need to graduate, falling short on prerequisites for a required course, or enrolling in courses that are either too difficult or too easy. The first step in any career decision-making process is to gather information about yourself. It is very important to have an understanding of your interests, skills, abilities, values, personal experiences, and personality. The more you know about yourself, the easier it will be for you to identify the type of career path you want. Personal counseling can be for anyone. 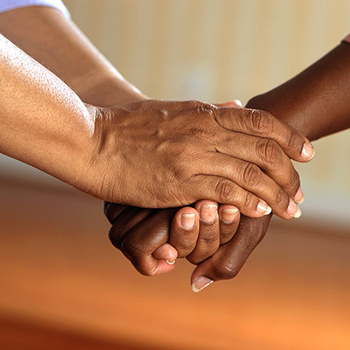 You do not need to be in a crisis situation to take advantage of talking to a counselor. However, if you are in a crisis situation, please call the Grays Harbor Crisis Clinic at 360-532-4357. Crisis Response Services are available to you 24 hours a day, seven days a week. You do not need an appointment or an intake assessment. Please call. Contact us in the Student Support Center in the HUB on the main campus in Aberdeen. You can also call us at 360-538-4099! Services provided are available to students on main campus as well as the Riverview and Columbia Education Centers.